Monster Games was founded in Northfield, Minnesota, in 1996. Since then, we've shipped many games, and had a lot of good times. We are committed to having a fun workplace where people are proud to do their best work. Please send your employment inquiries to resumes@mgiracing.com. We are an independent game developer for hire. You can contact us for your game development work at bizdev@mgiracing.com. 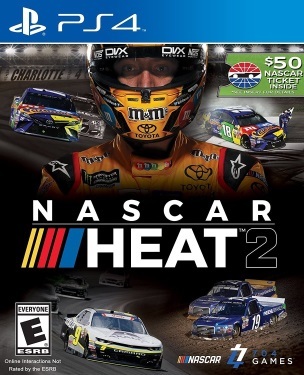 In 2017, we released NASCAR HEAT 2. 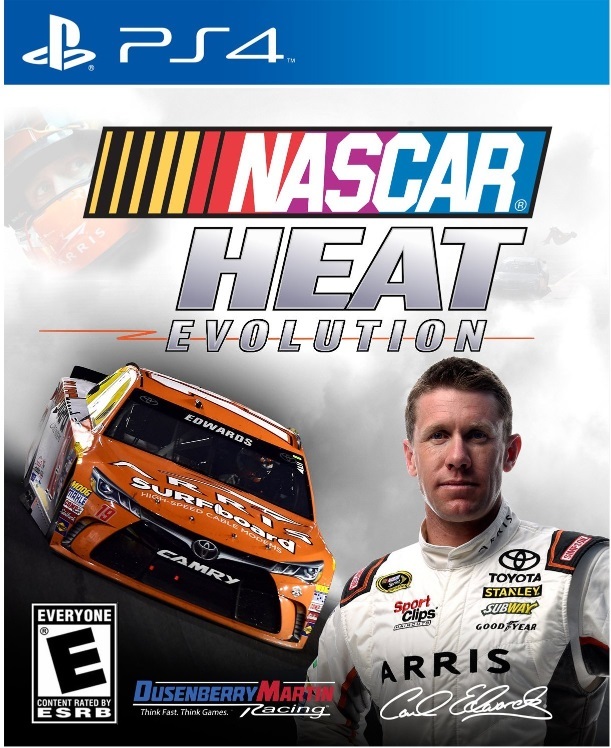 In 2016, we released NASCAR HEAT Evolution. 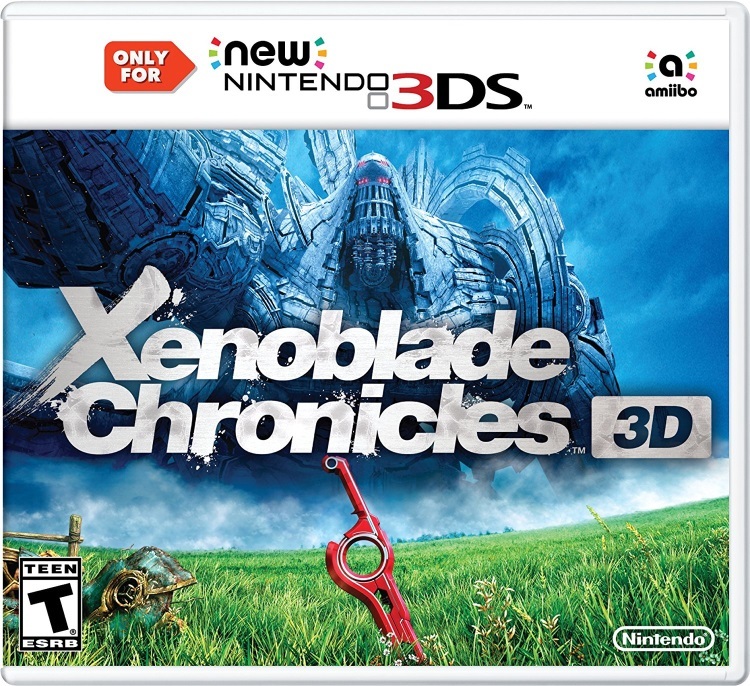 In 2015, we released Xenoblade Chronicles 3D for the New Nintendo 3DS. 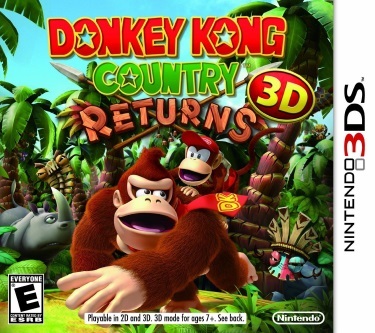 In 2013, we released Donkey Kong Country Returns 3D for the Nintendo 3DS. 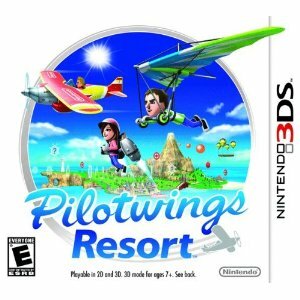 Pilotwings Resort was a launch title for the Nintendo 3DS in 2011. ExciteBike: World Rally was released in November of 2009. 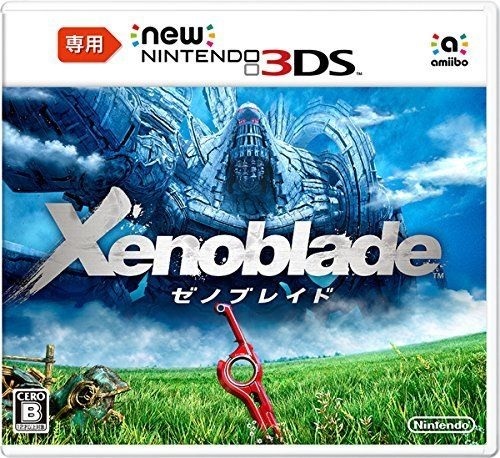 The European and Japanese versions were released in early 2010. 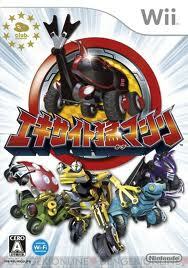 ExciteBots was released in April of 2009! 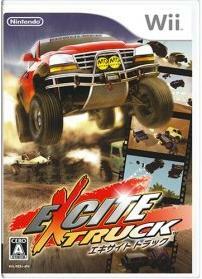 Excite Truck was a launch title for the Nintendo Wii in November of 2006. 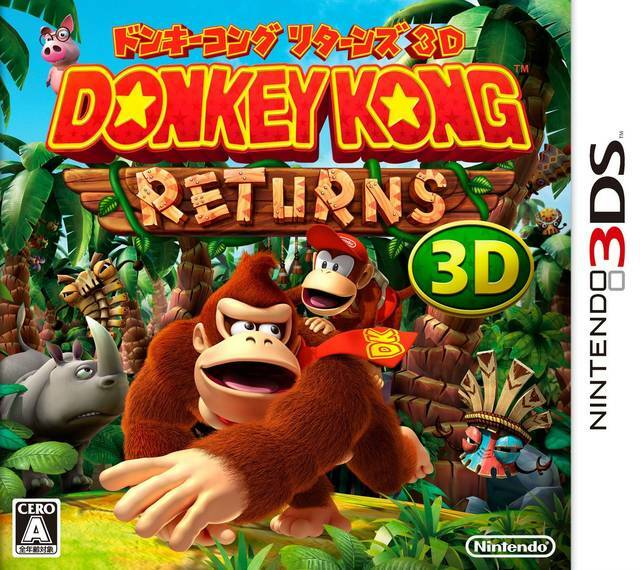 The Japanese and European versions were released in early 2007. Yahoo! named it "Best Racing Game of 2006". Catch big air! 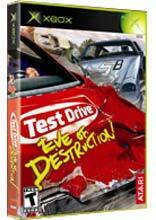 Test Drive: Eve of Destruction was released in August of 2004. 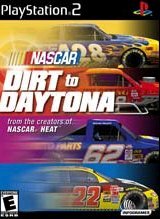 NASCAR Dirt to Daytona exploded onto the market in the fall of 2002, to great critical acclaim. 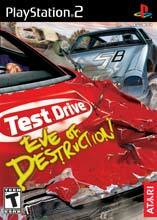 It won Gamespot's "Best Driving Game on GameCube" award! 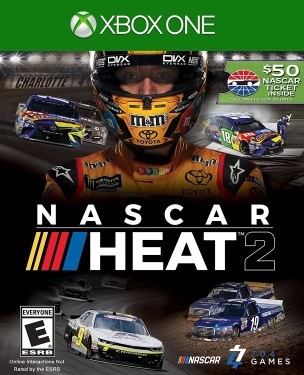 NASCAR Heat 2002 (Xbox) was released as an Xbox launch title, in November 2001. NASCAR Heat 2002 (PS2) was released in June of 2001. NASCAR Heat was our debut NASCAR simulation for the PC, in August of 2000. 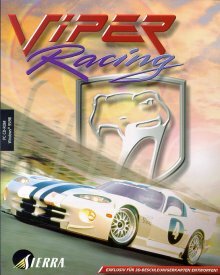 Viper Racing won PC Gamer's coveted "Editor's Choice" award when it was released in 1998.